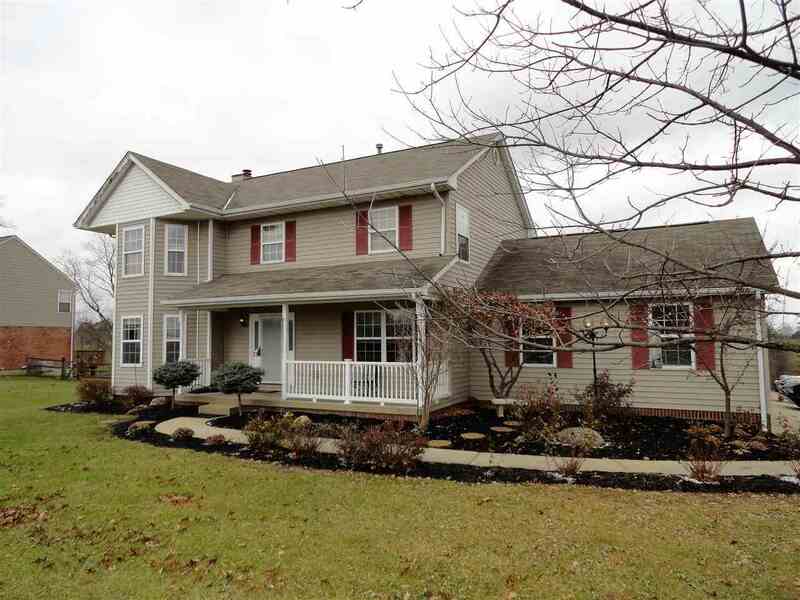 Amazing home w/ 3 finished floors, 5 bedrooms, possible 6th. Mother daughter set up in basement w/ full bath & kitchen, walkout basement. Hard wood floors, fresh paint, first floor laundry, new carpet, eat in kitchen, large storage area in basement. Convenient to all shopping. Minutes to golf course. Don&apos;t miss this one! Directions: Turkey Foot To Independence Station.